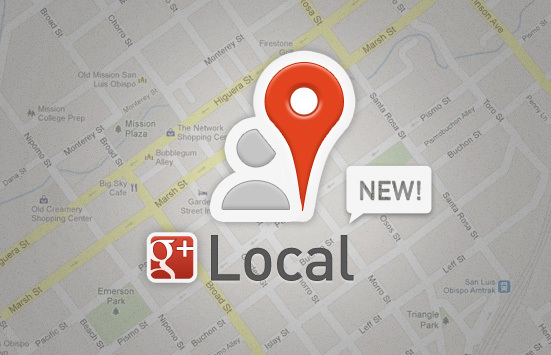 Google+ Local is an effort by Google to integrate social with your local listings. It’s also an effort to get businesses into Google+ and become more transparent with reviews, pictures, and check-ins by Google properties whether mobile, maps, or search. You can write reviews and upload pictures as a business entity. 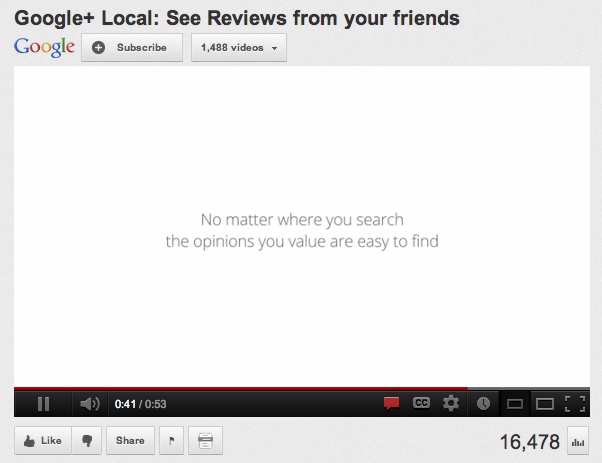 For now, Google+ Business Pages and Google+ Local are separate Plus pages/listings. Decide with Zagat: Make smart decisions with Zagat’s summaries of user reviews and its expressive scoring system that helps you make a decision based on Food, Service, Decor and Price. Review your favorite places: Love the food but hate the service? Love the chicken but hate the pasta? Google+ Local makes it easy to share your opinions and photos as expressively as you can in real life.